The older white kite, of the two that have been frequenting the feeding station, was found some distance away in a distressed state having been caught in a heavy rain storm. 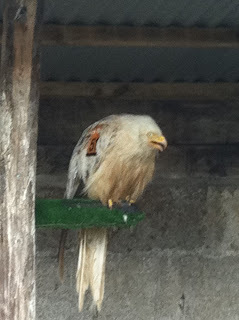 No 51 was brought in for a short spell in rehabilitation before being released a few days later. The bird is now a frequent visitor to the feeding station once again. 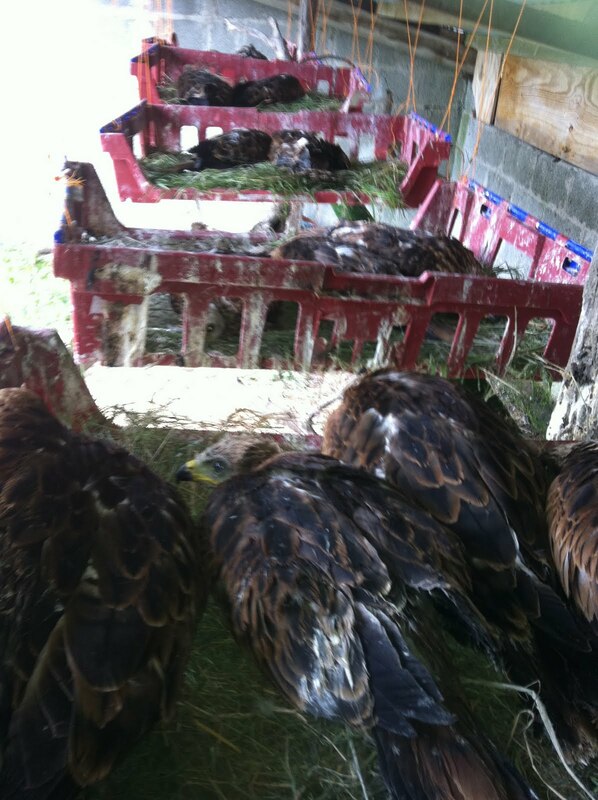 The last batch of 30 red kite chicks, destined for a new life in the republic of Ireland, are now in their new home. 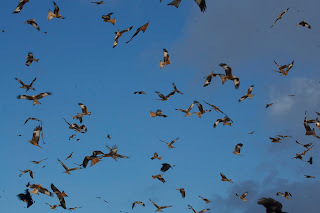 This heralds the end of the 5 year project and will have been the last time that kite chicks were to be taken from Welsh nests for the Island. 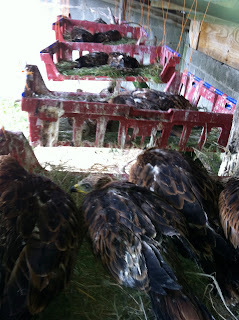 BBC Countryside Tracks have filmed here at the farm for a future programme. I'll post the date of the broadcast as soon as it is known. 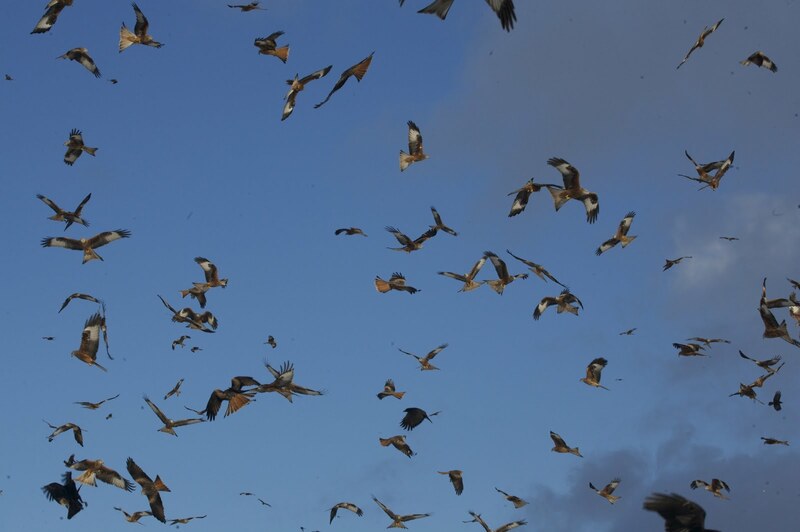 Numbers of red kites have again gone up, since they halved in April due to the breeding season.